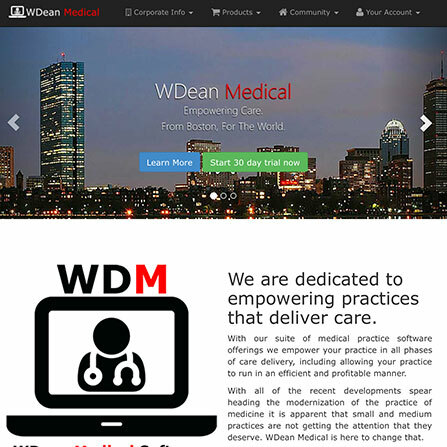 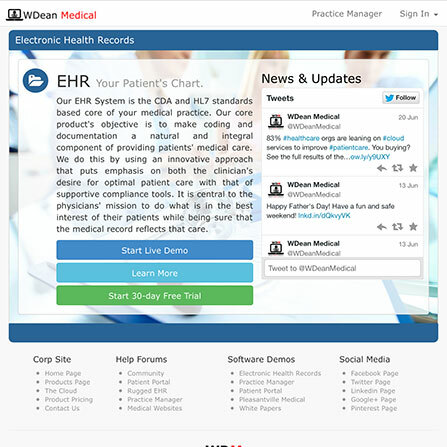 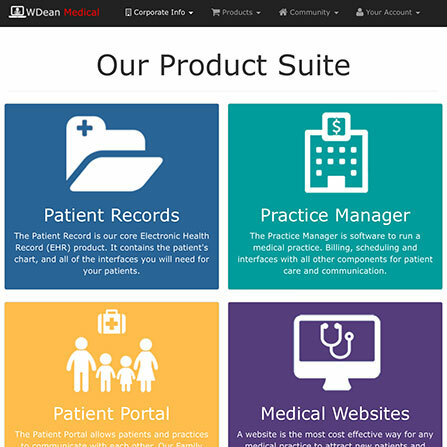 WDean Medical is dedicated to empowering care providers by delivering software and services that are modern, easy to use and affordable. 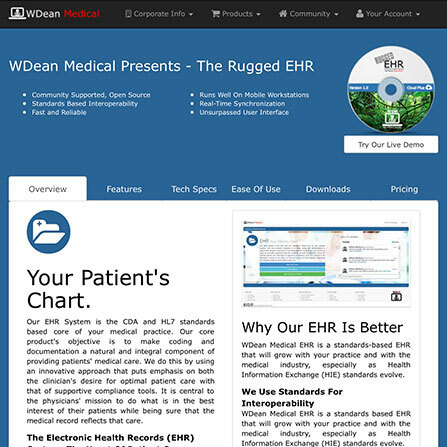 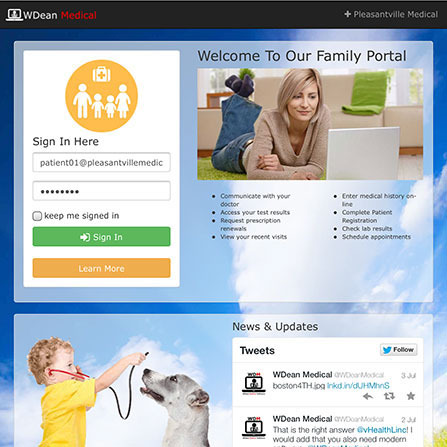 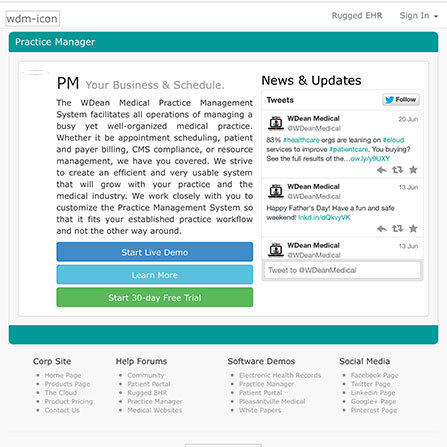 Bill Cole, the owner of Tiger Web Designs, is also a founding partner at WDean Medical. 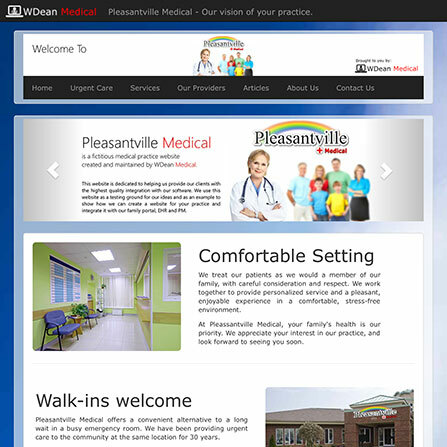 Bill is responsible for all of the marketing materials, branding, and front end web design for the website and all of the software products.